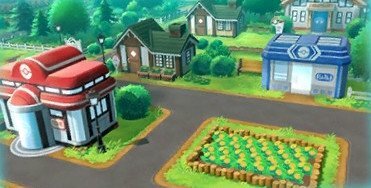 Check out this guide for a full storyline walkthrough up to Giovanni and Viridian City Gym of Pokemon Let's Go Pikachu / Eevee, including gameplay tips, guides, & more! 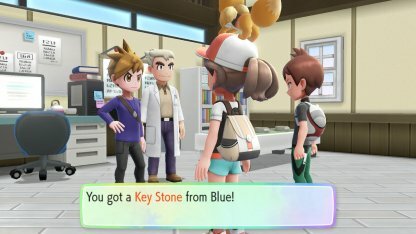 With the Key Stone and Mega Stone you receive from Green, you'll be able to evolve your Kanto starters Charizard, Venusaur, and Blastoise. 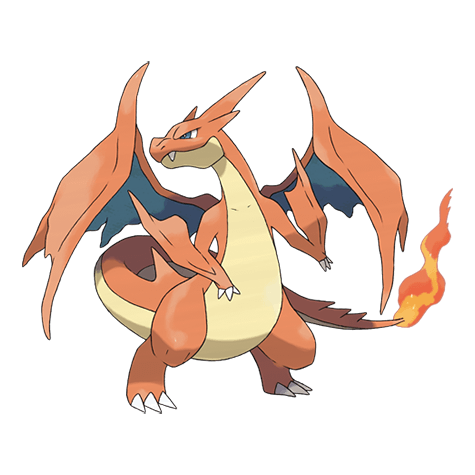 Check Out How To get Kanto Starters! 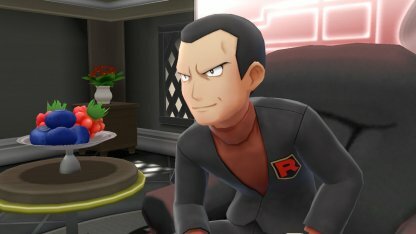 You need to have traveled around the region & defeated all 7 other Gym Leaders for Giovanni's Viridian City Gym to open up to you. 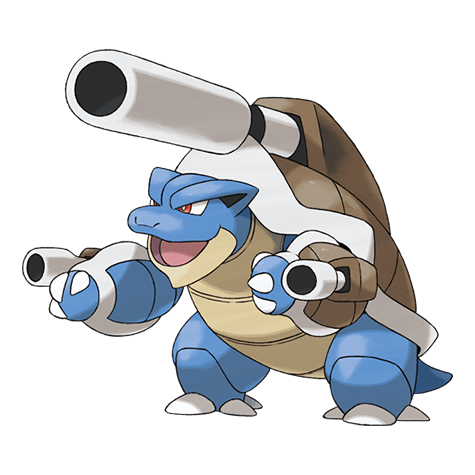 Giovanni's roster will consist of very strong Ground Type Pokemon. 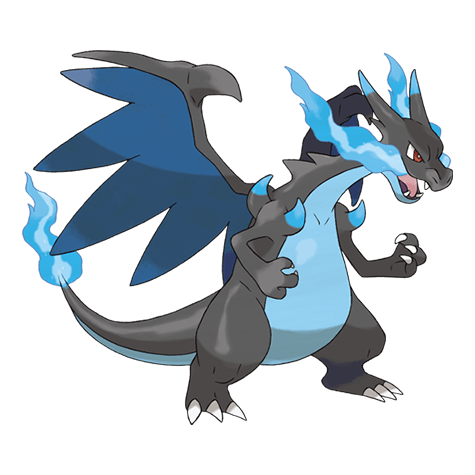 Bring Water Pokemon or use Water Type moves to knock his Pokemon out and defeat him. 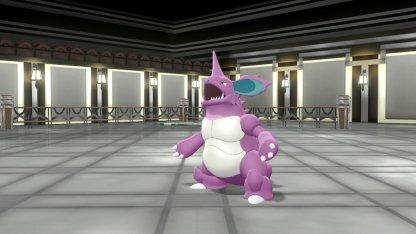 You'll receive TM41 - Earthquake from Giovannia after you beat him in Viridian City Gym. 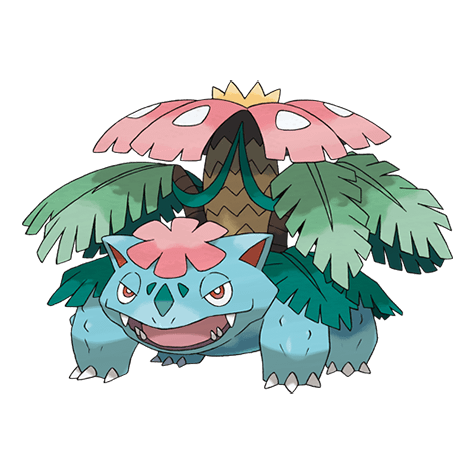 A Ground Type physical attack that hits Pokemon around it. Check Out TM41 - Earthquake Here!